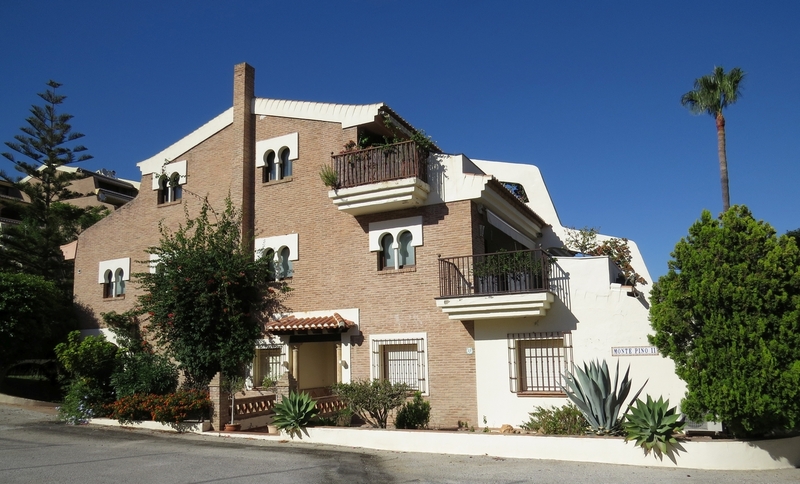 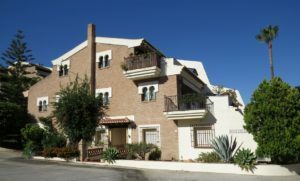 Spacious and beautiful apartment on the ground floor in the residence Las Palomas in La Herradura, Montepino. 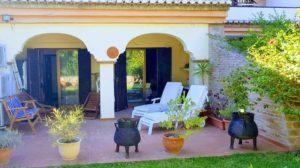 This apartment of approximately 160 m2 is located in a green environment and allow to enjoy a lovely intimacy. 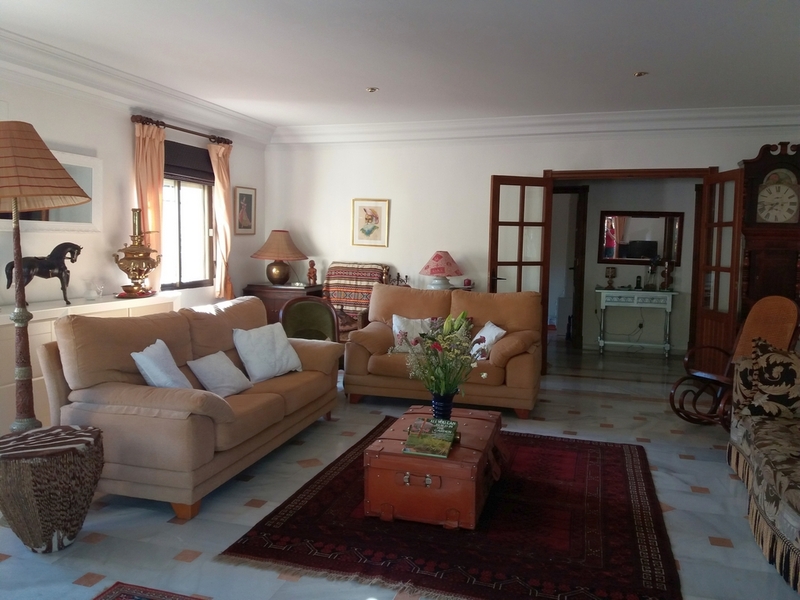 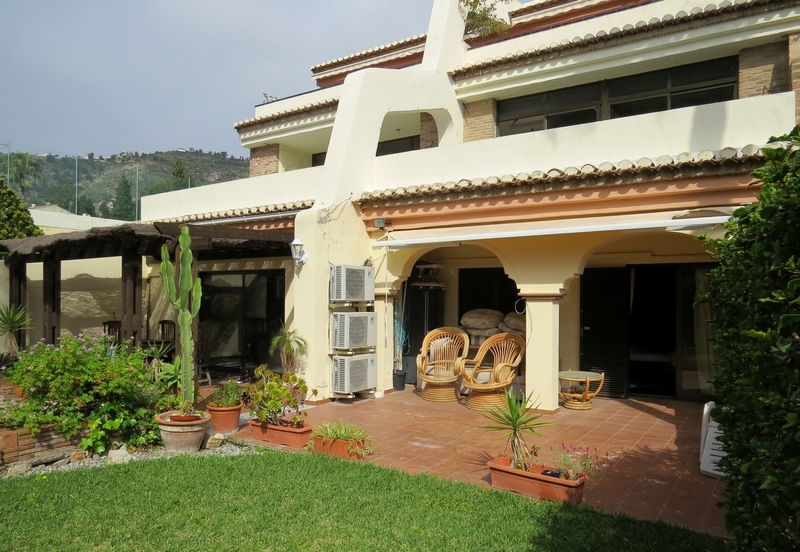 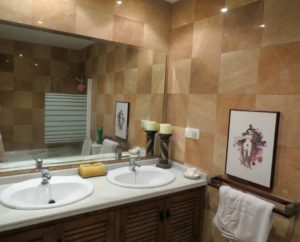 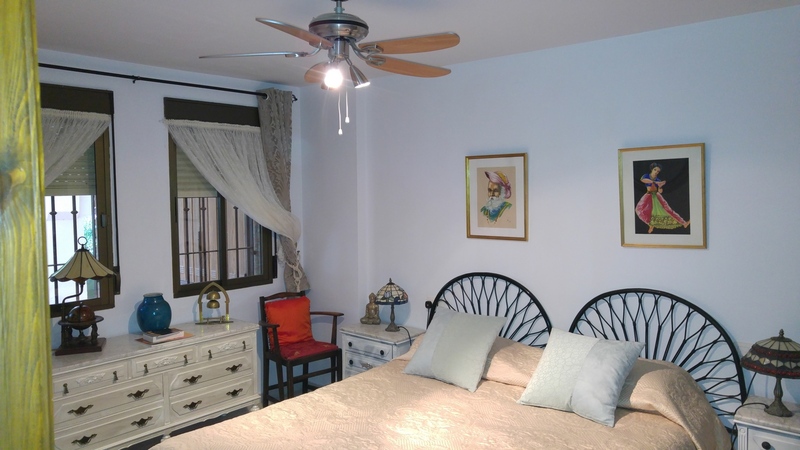 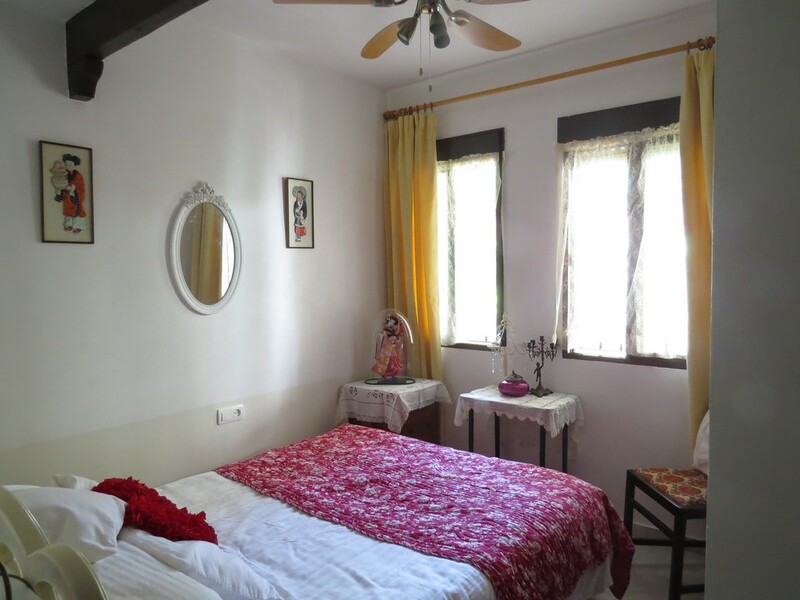 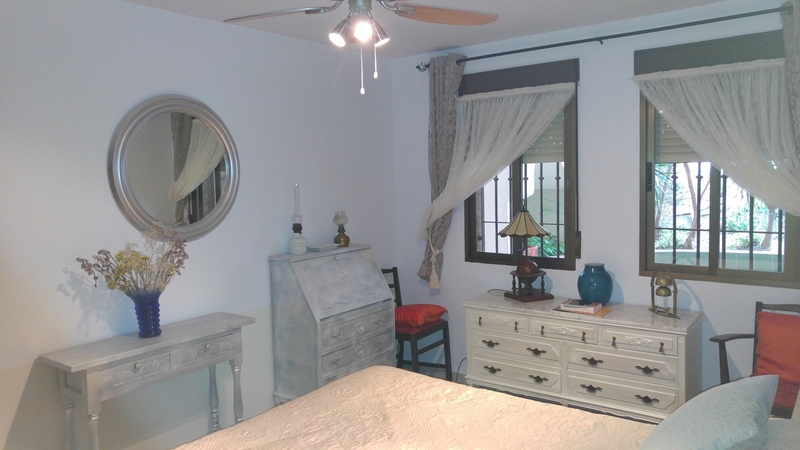 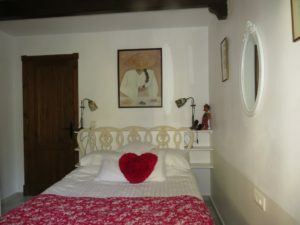 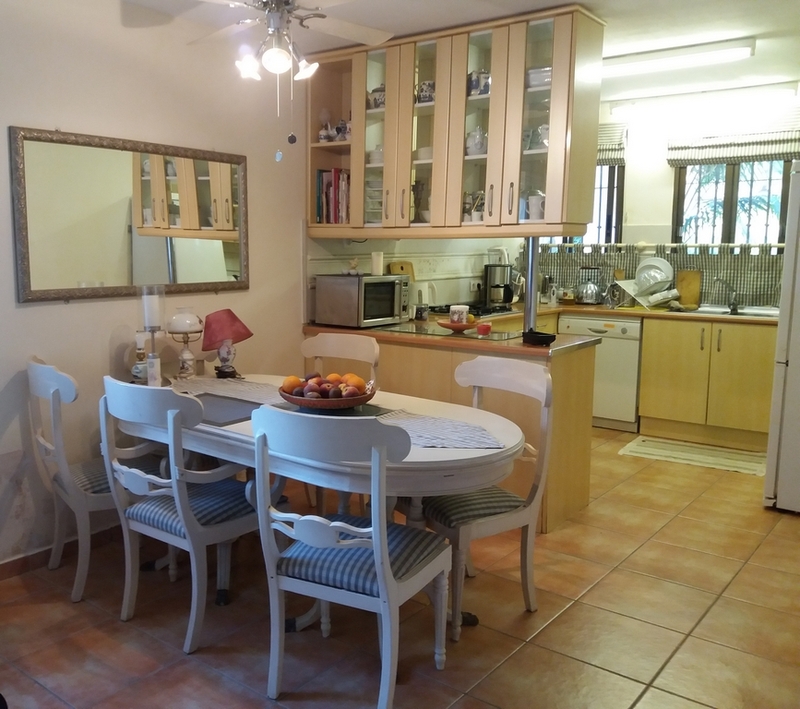 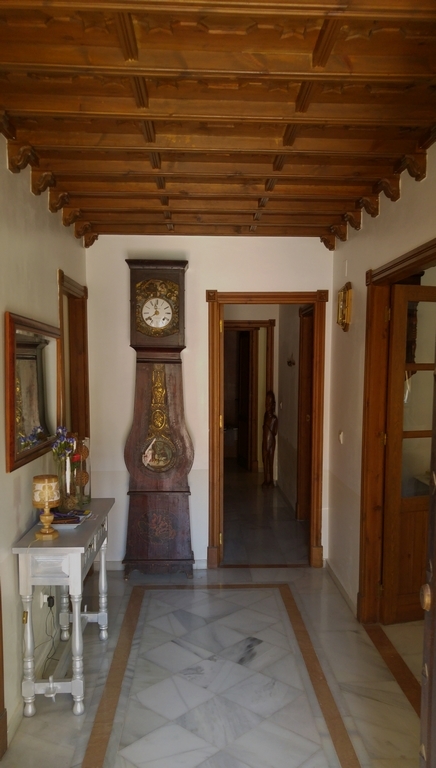 It is located in a perfectly maintained residence and has two beautiful terraces of 28 and 16m2. 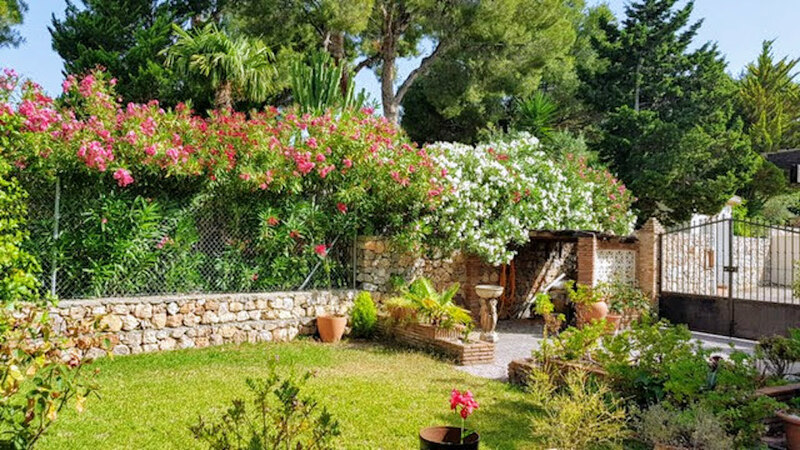 This apartment on the ground floor has a beautiful garden in front of the terrace which although community is practically for exclusive use. 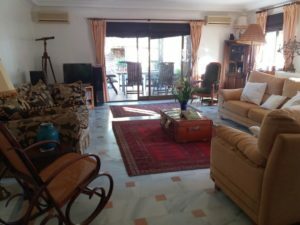 This beautiful apartment is less than a 10-minute walk from the beach of La Herradura and offers the possibility to park thanks to a parking area nearby. 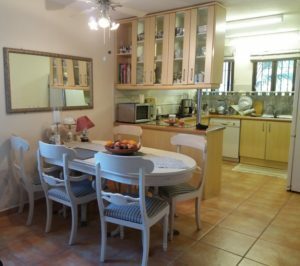 A large kitchen with a dining room. 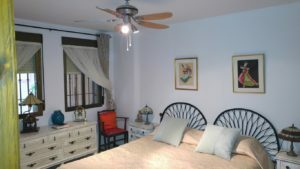 The apartment is air-conditioned and has fans. 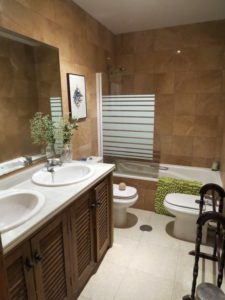 Moreover, given the location of the property, you can enjoy beautiful facilities that are proposed in the area of Las Palomas, such as a municipal swimming pool with preferential rates for residents, a tennis court and several Paddle courts. 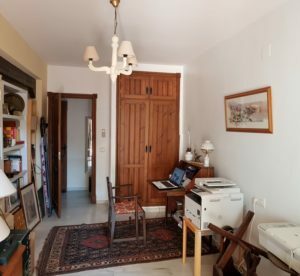 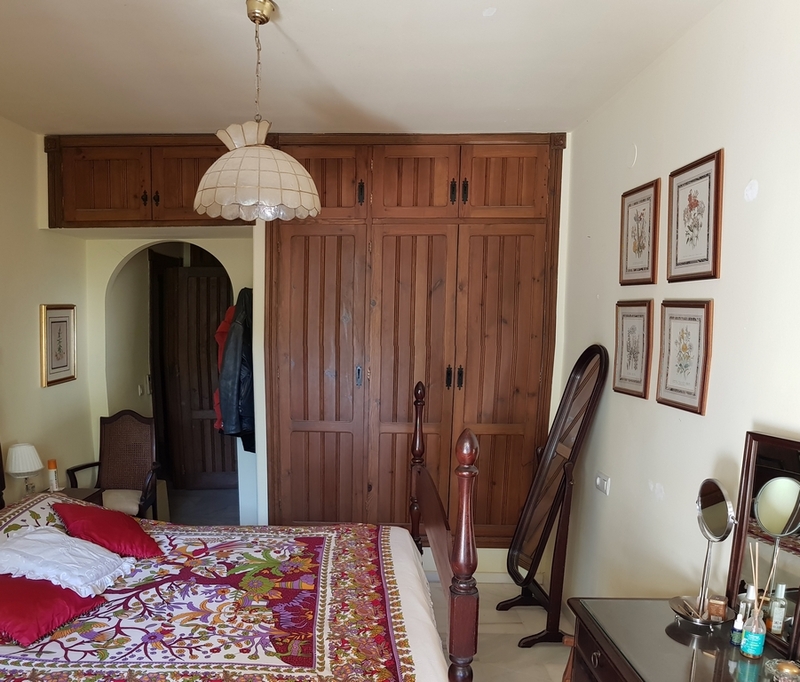 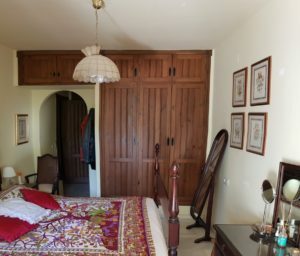 Do not hesitate to contact us to visit this property which is a real opportunity given its features, its generous surfaces and its perfect location, a few steps from the beautiful village of La Herradura in the Costa Tropical de Granada.